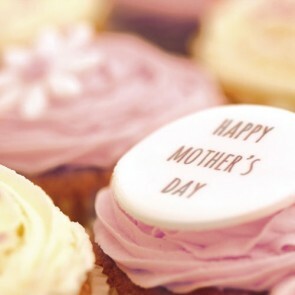 Does your Mum like putting her feet up with cake and a cuppa? 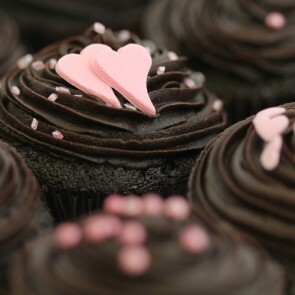 Then treat her on her special day! 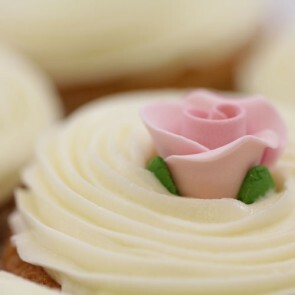 Just imagine the surprise on her face when she opens the box! 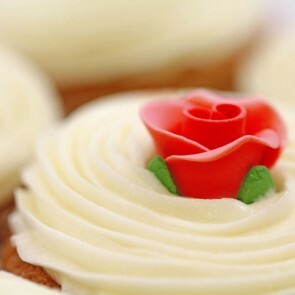 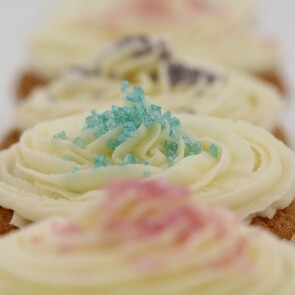 Celebrate the best Mum in the world with a fresh box of our delicious cupcakes and let her know how special she is to you. 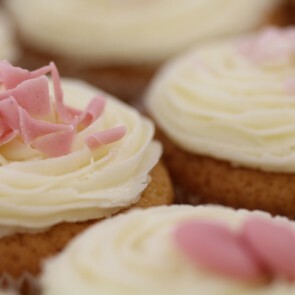 This special day is all about her and we have a tantalizing selection of flavours and styles guaranteed to suit every Mum's taste so you can find the perfect treats to celebrate her on Mother’s Day. 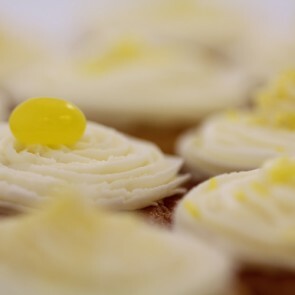 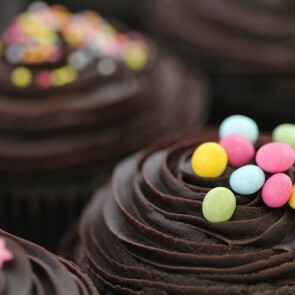 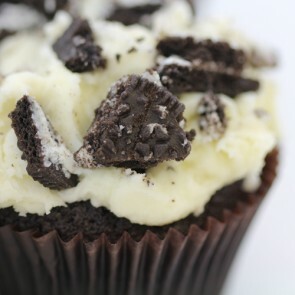 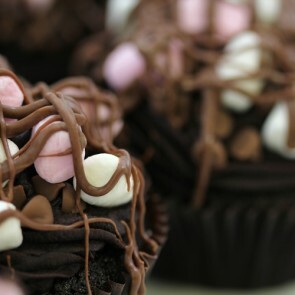 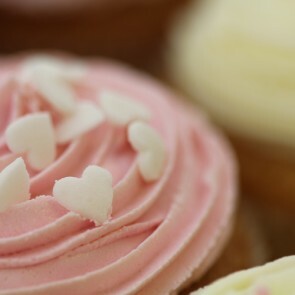 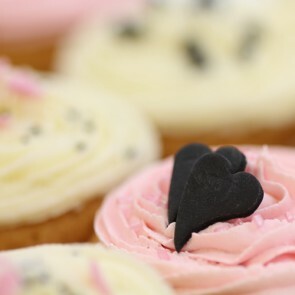 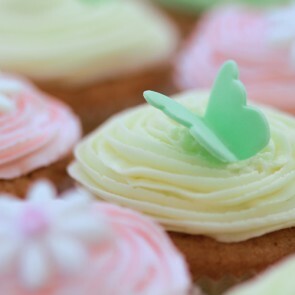 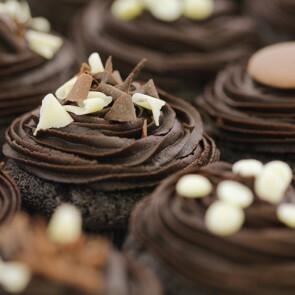 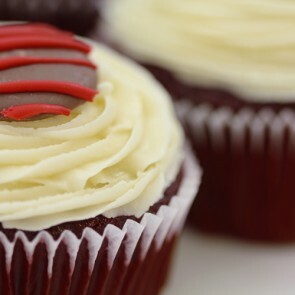 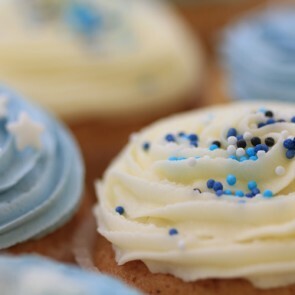 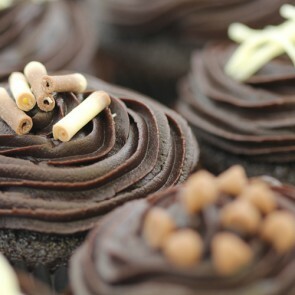 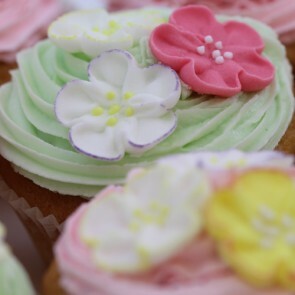 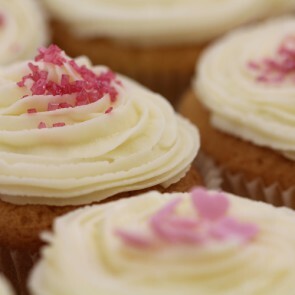 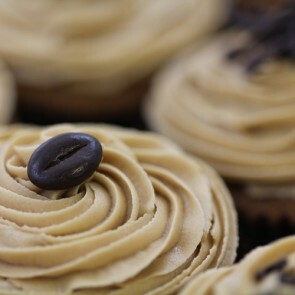 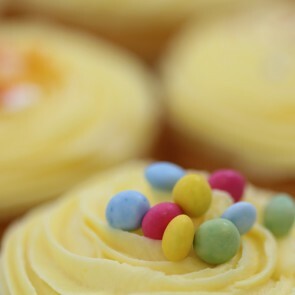 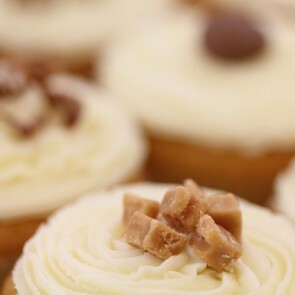 All of our cupcakes are handmade and decorated to perfection so that each one is special, just like your Mum! 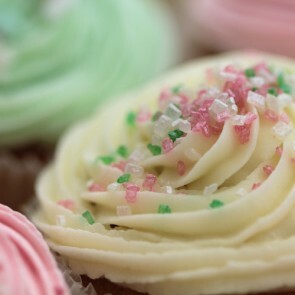 Treat her to a gift she will never forget, the freshly baked, soft sponge topped with delectable frosting that melts in the mouth and the beautiful snowfall of sprinkles and toppings that will light up her heart and show her just how much you think of her. 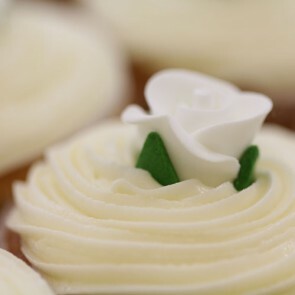 Have them delivered straight to her door for a delicious surprise or personally hand them to her and watch her smile in delight as she unwraps her gift.